Last week I talked a little about the importance of gut health and what it means for our overall health. This week I would like to chat a little about the impact that the food we put in our mouth and ‘how’ we actually eat, affect our health and digestion. You are made up of over 50 trillion cells and 10 x that in bacteria! YEP, you are made up cells and bacteria and these numbers are almost impossible for us to even grasp, but if you just take a moment to really think about it- we truly are amazing, don’t you think? The important thing to note here, is these cells and bacteria only survive and put out energy and good health if we feed it the right things. And that is by feeding them FOOD! And when I say food, I mean real foods, from real whole sources. Not convenience foods that are filled with mystery ingredients. Whole foods, which are those macro ( quality proteins, fats and complex carbohydrates) and micro (our Fruits and Veg) nutrients that can only come from wholefood sources. They are absolutely crucial for those 50 trillion cells and those 500+ trillion bacteria in your body to communicate with one anther and churn out vibrant energy and health! 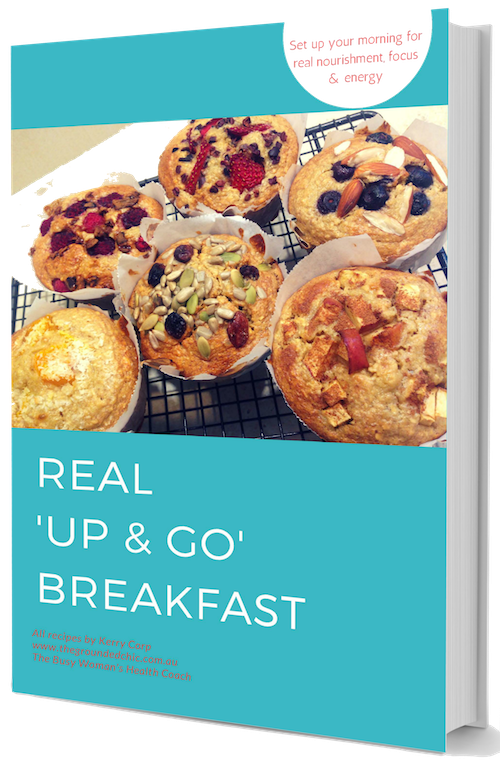 And when you are fuelling your body with food, just as important to note is how are you eating? Do you eat in a hurry? no time to chew? Do you eat mindlessly in front of the TV, iPad or scrolling through social media? Do you guzzle water or fizzy drinks whilst your eating? Do you stop to eat and discover your so hungry you gorge? Digestion actually starts when we start thinking about food. Our thoughts send a message from our brain to our stomach to start releasing enzymes and digestive juices and says, “get ready, food could be on its way!”. Then when we place food in our mouths, we need to chew. And when I say chew, I mean really chew- This process does 2 things. It releases saliva, which has enzymes in it to help start to break down food. If we don’t masticate our food properly in the mouth, we end up sending big chunks of food down to our stomach and this causes our stomach to have to work harder to break down these chunks, putting more pressure on this process. When we are busy rushing around, or mindlessly eating when we are staring at our devices, most of us don’t even realise just how quickly we are eating and not chewing our food properly, therefore placing a lot more stress on our digestion. This can be one of the biggest precursors to digestive issue. 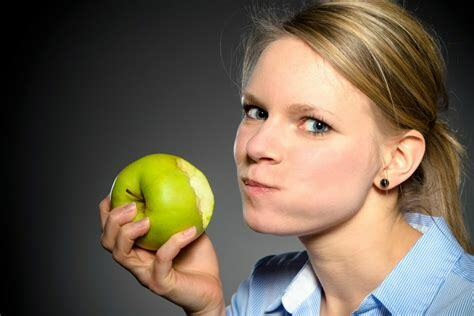 The other benefits of chewing your food correctly are; You will absorb your nutrients better Can help you maintain a healthier weight (yes, when we don’t chew our food properly, we send food too quickly to the stomach, then it doesn’t have the time to send the messages to the brain that tells you your full, quick enough!) Good for your teeth Less pressure in general on your whole digestive system. So my big tip for you today is to CHEW, CHEW, CHEW! Yep, slow down the eating process, focus on what and how your eating by chewing your food. when you eat meals, with each mouthful chew your food 20-30 times! Yes, you heard me, 20-30 times till its all mush and notice the difference it will have on your digestion. Until next time, stay happy, healthy and grounded!